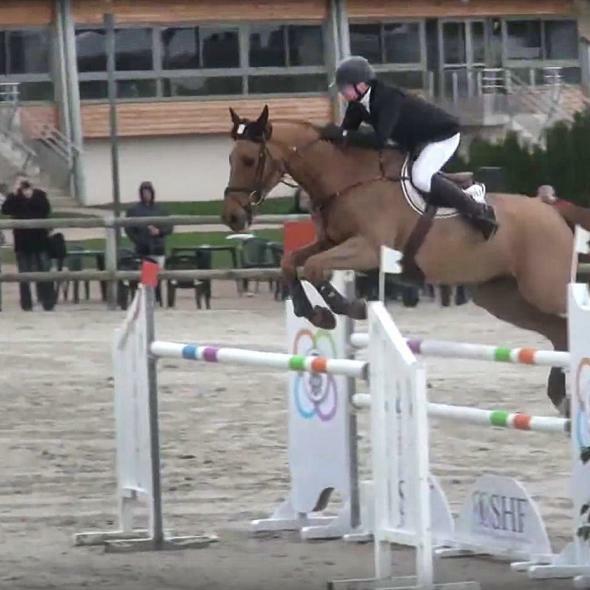 Phedras de Blondel show horse butchered in Florida. Phedras de Blondel in 2014. Phedras de Blondel was an experienced, prize-winning show horse when equestrian Debbie Stephens brought him to the United States. Stephens had been planning to ride the 12-year-old chestnut gelding for the first time at a Grand Prix competition next month. But then, last weekend, barely a day after he had arrived on Stephens’ farm in Palmetto, Florida, Phedras was led out of his stall and brutally butchered. “It’s one of the cruelest things that could happen to any horse,” Stephens told the Associated Press. A necropsy revealed that Phedras had been stabbed in the heart, and the carving was clearly “professional” and “deliberate,” Stephens told the Times. The horse’s death comes after a wave of similar killings of livestock for meat in the state, including several cows that were stolen and slaughtered in Central Florida. Less recently, at least 17 horses were killed in Miami-Dade County in 2009, according to the Washington Post. Authorities are looking into whether this killing is a sign that the underground market for horse meat is growing, writes the Times. Horse meat is effectively illegal in Florida, according to the Post (it has to come from a licensed slaughterhouse, and there are no horse slaughterhouses in the U.S.). On the black market, the Post reports, the meat can cost anywhere from $10 to $20 a pound. According to reporting in the wake of the killing, Phedras weighed between 1,300 and 1,500 pounds. Many states already ban horse meat, and a 2012 poll publicized by the American Society for the Prevention of Cruelty to Animals found that 80 percent of American voters are against the slaughter of horses for consumption. However, every year more than 100,000 American horses are shipped to Canada and Mexico to be slaughtered for sale in foreign markets, according to the Guardian and the Humane Society of the United States.